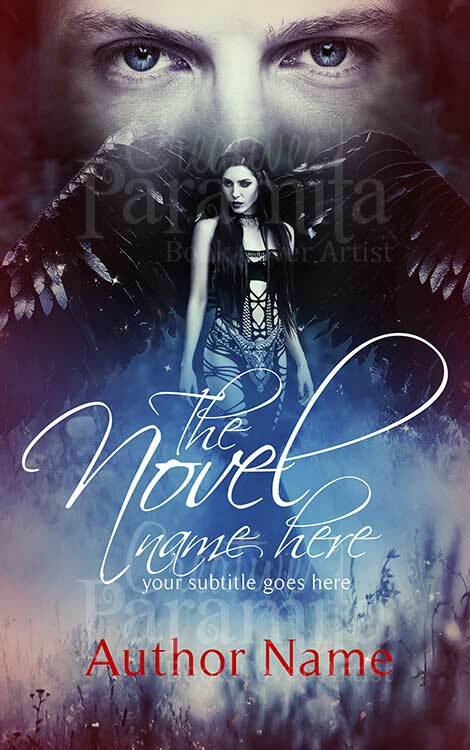 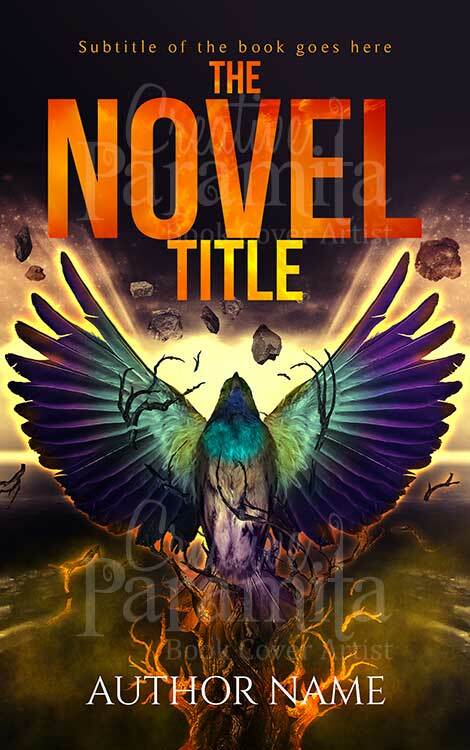 A splendid premade book cover for novels of genre fantasy or adventure. 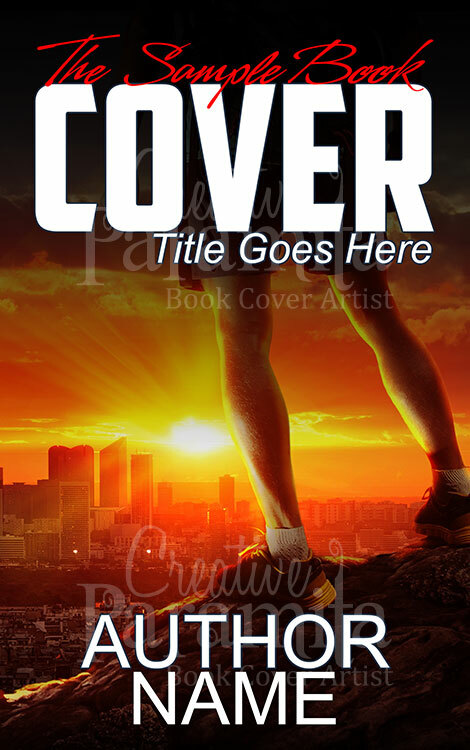 A head turner ebook cover design sure to captivate readers attention with vibrant colors and mesmerizing design. 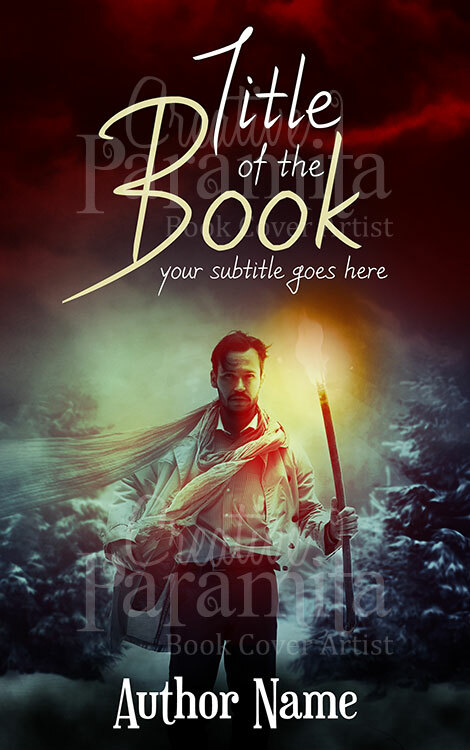 It is a premade ebook cover with a man holding a torch walking. 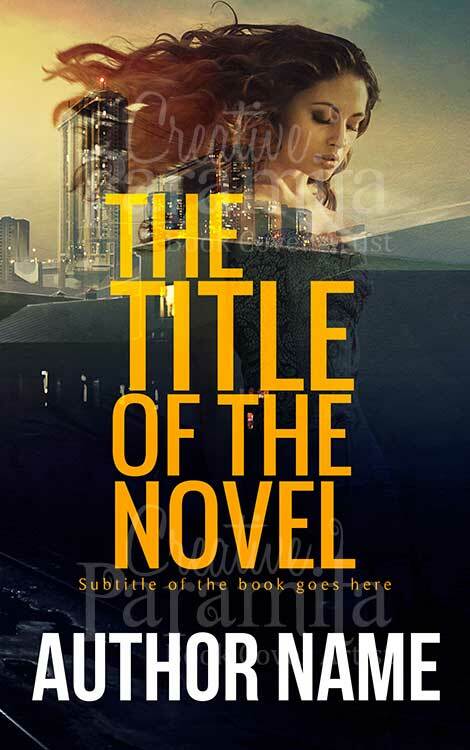 Backdrop of the book cover is somewhat illusive with peppy colors like blue white and red blended together creating that awesome effect.